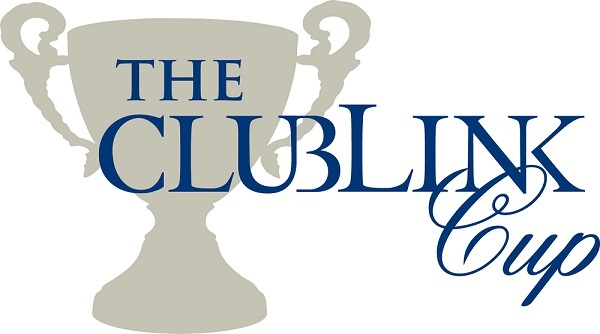 CLUBLINK’S SPECIAL EVENTS OFFER A GOLF TOURNAMENT EXPERIENCE FOR EVERYONE. WHETHER IT’S MEETING A CHERISHED SPORTING CELEBRITY, SUPPORTING A FAVOURITE CHARITY OR SINKING A KEY PUTT FOR THE WIN, WE’VE GOT AN EVENT FOR YOU! TO FIND OUT MORE ABOUT THIS YEAR’S SCHEDULE, CLICK ON AN EVENT BELOW FOR MORE INFORMATION. Contact your Club's DOO for Member event information or if interested in celebrity/charity events, and pro-ams contact Scott Reycraft at sreycraft@clublink.ca.